Nimmer Heating & Air is built on a foundation of commitment to the customer, and we have the heating and air conditioning customer reviews, testimonials, awards and certifications to prove it. 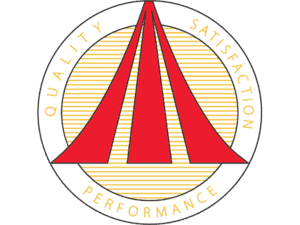 Our mission is to provide the highest quality products, people, and attitudes. Our customers’ complete satisfaction is our benchmark for success. When you want the job done right, we’re the real deal. Nimmer Heating & Air has earned the Super Service Award since 2003. 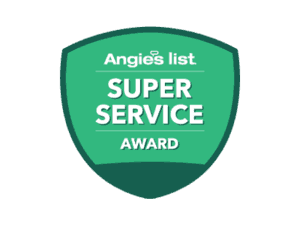 The Super Service Award is earned by only the top 5% of all service providers on Angie’s list.  Nimmer Heating & Air is one of only 15 Bryant factory authorized dealers out of 4,000+ in the country to win the prestigious Medal of Excellence award. 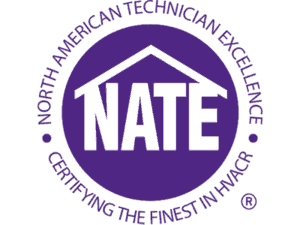 Our NATE certified technicians are proven best in class for superior installation and maintenance of heating, ventilation, and air conditioning systems. 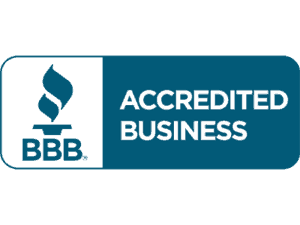 We’ve earned an A+ rating from the Better Business Bureau, one of the largest and most respected independent business review organizations in North America. “Nimmer was available in short order during a very busy time for businesses like theirs. 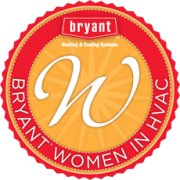 I had no heat in my house and they were able to diagnose a very difficult problem and make the necessary repairs much faster than I anticipated. They were professional and courteous throughout my experience with them. I would recommend them for any problem you might be having with your heating system. -Dave O. “I have been a satisfied Nimmer customer for several years. On all encounters, it has been a positive experience from start to finish. All staff are friendly and professional. They take the time to listen to and understand my needs and work diligently to ensure they have met my goals. Everything is explained in detail, and the technicians don’t leave until all my questions are answered. I would highly recommend Nimmer Heating and Air Conditioning to anyone needing HVAC services.” -Justin B. “Nimmer was chosen to install our new A/C and did a professional job installing the system. From Mark’s estimate and final quote the entire process was great! Tyler and the crew were not only professional but personable as well. They kept us in the loop on everything as they proceeded and did a great job with all aspects of the work including clean up. They are a great group of guys and it was a pleasure working with them! Tyler is a definite asset to Nimmer Heating & A/C and proved to be an excellent team lead! Well done! !” -Darrel E.
“Adam was quick, efficient, and friendly, assessing my broken AC and fixing it there and then. The company’s and his customer service was exemplary. Transparent pricing, no sales pitching, highly recommend.” -Chris A.